With the holidays fast approaching, some of which are in full swing, Motorcycle.com put together the following Holiday Gift Buyer’s Guide. 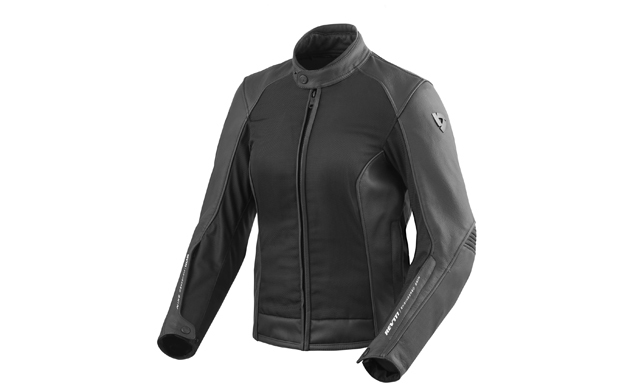 Our comprehensive list of moto-related gifts is sure to put a smile on any enthusiasts face. Read on, for juicy gift ideas aplenty. Shoei’s newest model to land stateside in the J∙O, a helmet that provides nostalgic retro styling with modern day helmet technology. Our own John Burns recently attended the product launch for this helmet and has since spent more time in this helmet and seems to be enjoying it. To purchase the Shoei J∙O Helmet, click here. You know what they say, once you go modular, you never go back. Or maybe it’s just us that says that, but nevertheless, it’s true. Once you experience the versatility of a modular helmet, it’s hard to go back. All the conveniences of a ¾ helmet with the safety of a full face. 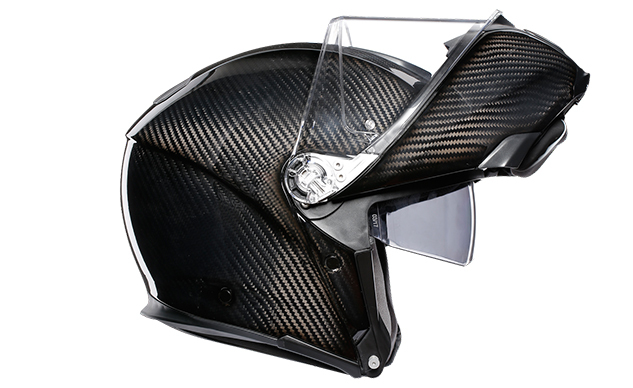 With AGV’s new Sportmodular, you also get a helmet that is incredibly lightweight. Ryan had plenty of great things to say about this helmet in his review, and it is often his go-to lid when leaving the house. To purchase the AGV Sportmodular, click here.